Moist Curls is the daily detangling liquid moisturizer you've been looking for! 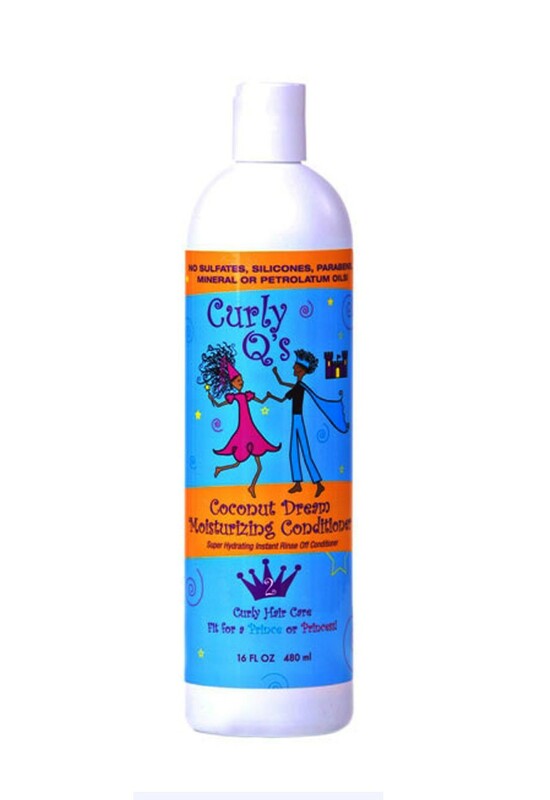 This hot seller detangles, revives, protects, moisturizes and conditions your angel's curls. 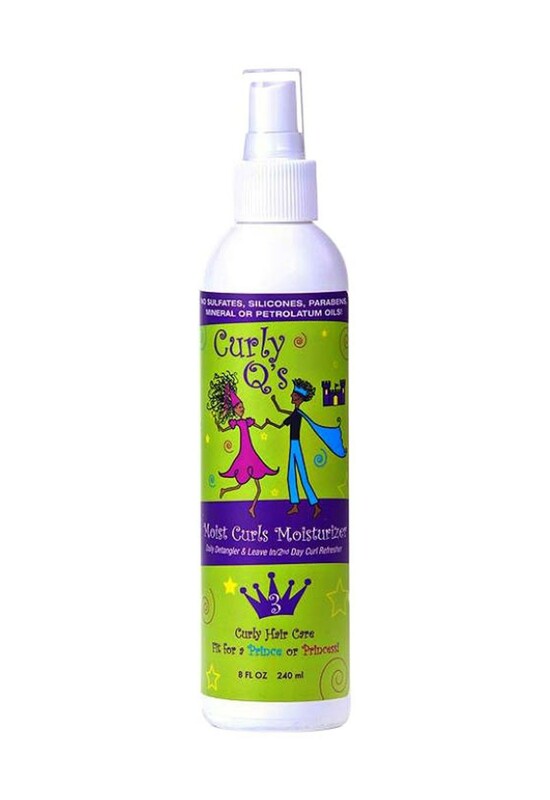 Give her curls a boost while protecting them from the harsh environmental elements. For best result use daily on wet or dry hair. Make sure you take your time on this section as this is crucial! Over time her hair will be trained to stay detangled you will experience less tangles and have an easier and faster hair care routine. 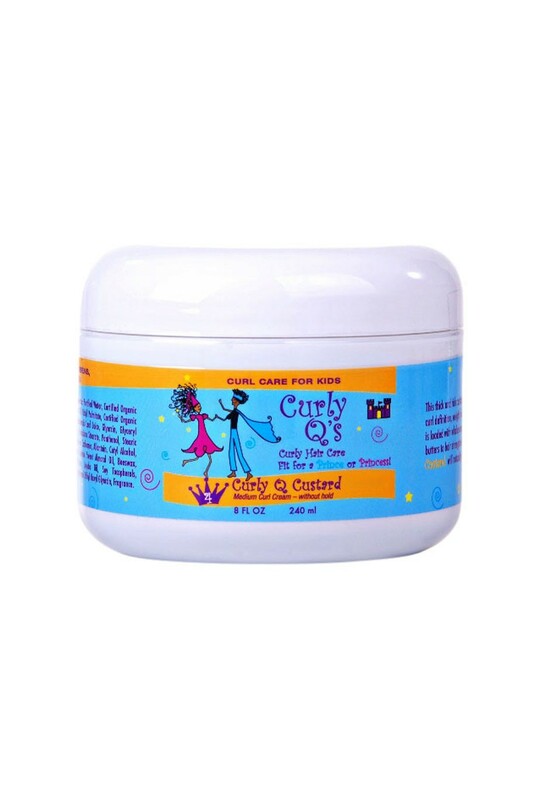 This hot seller detangles, revives, protects, moisturizes and conditions your angel's curls. 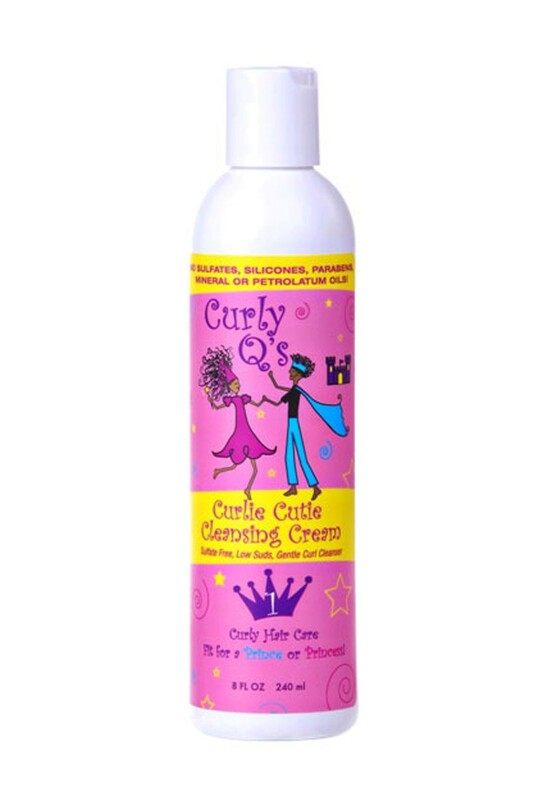 Give her curls a boost while protecting them from the harsh environmental elements.